The Best Thing to Happen to Make Up Application. For the last few years I've been a Real Techniques Buffing Brush kind girl, when it comes to applying my foundation. However I won an £5 spend on my Superdrug Beauty Card so I thought I'd give the RT Miracle Complexion Sponge a whirl. I've tried make up sponges in the past and I've just hated them. I'm not sure if I was using them wrong, but I really just couldn't got on board. I will be honest, I got this out of the packet, give it a go and hated it. I was so disappointed cos I'd heard such great things. I then did a little research and watched a few YouTube videos and suddenly something incredible happened. If you're into make up, you'll have heard all about the Beauty Blender sponge, well this is pretty similar. 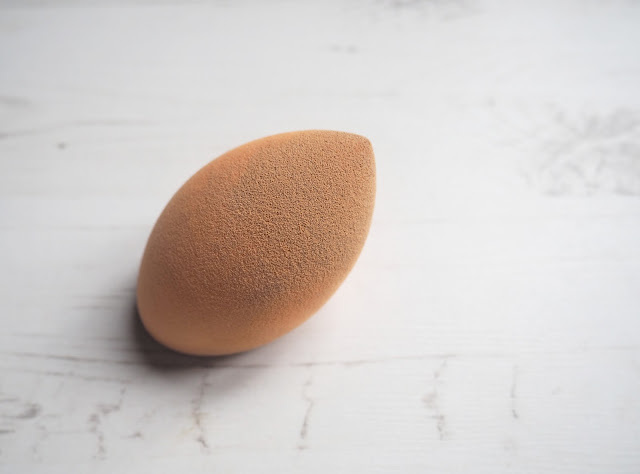 You dampen to expand the sponge into a really light weight, soft and bouncy on the skin. This just applies your foundation like a dream. I have seriously never seen my make up look so flawless and blended in so well. I use the flat side to apply the foundation and the pointed side is just perfect for getting round the contours of my nose and under my eyes. The sponge design has just been so well thought through, I'm completely in love with it. My only tiny complaint is, it's so hard to wash. Believe it or not I'd only used this twice before photographing it and I couldn't get the marks off it. I know it doesn't affect the product use, but it looks a bit ugly in photos, so sorry about that! Have you tried this sponge? I recently got a sponge like this and I love it but I hate the fact that they don't come clean! I've found that I just can't get as good finish with this as I do with a brush so it's been pushed to the back of my drawers. Maybe I'll give it another go! 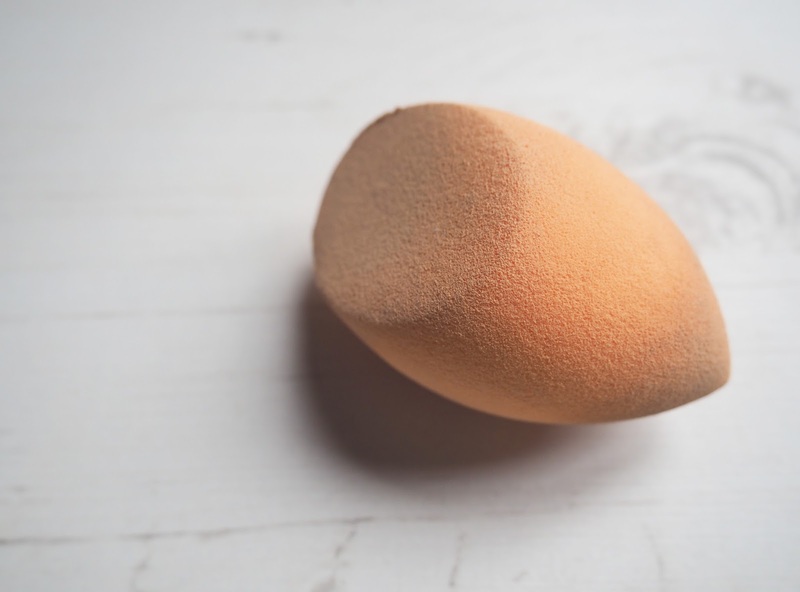 I always associated sponges with packing on stage make-up really thick during show-week, so despite the hype I just couldn't get myself on board with the beauty blender/miracle complexion sponge. I also couldn't fathom how dampening the sponge wouldn't just make a mess of my foundation. But I finally picked one up recently and gave it a go and it's been such a game changer! I haven't touched my buffing brush in a few weeks now! I don't find it too hard to get clean though, just a couple rounds of washing with baby shampoo and it's like new. 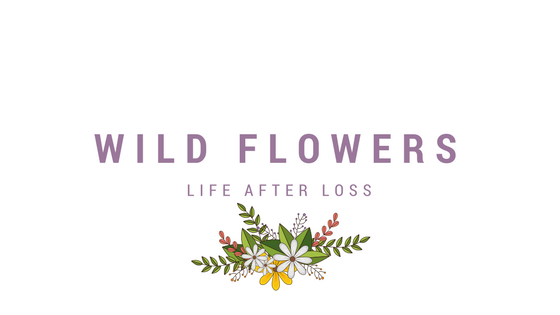 roisinfarmer.co.uk | Beauty, Lifestyle etc. The Clarins Spring '16 Collection. Limited Edition Cleanse & Polish. The Ultimate Gluten Free Christmas Breakfast. DIY Vegan Chocolate Stocking Filler.